Success for our CyberPatriot's Team! 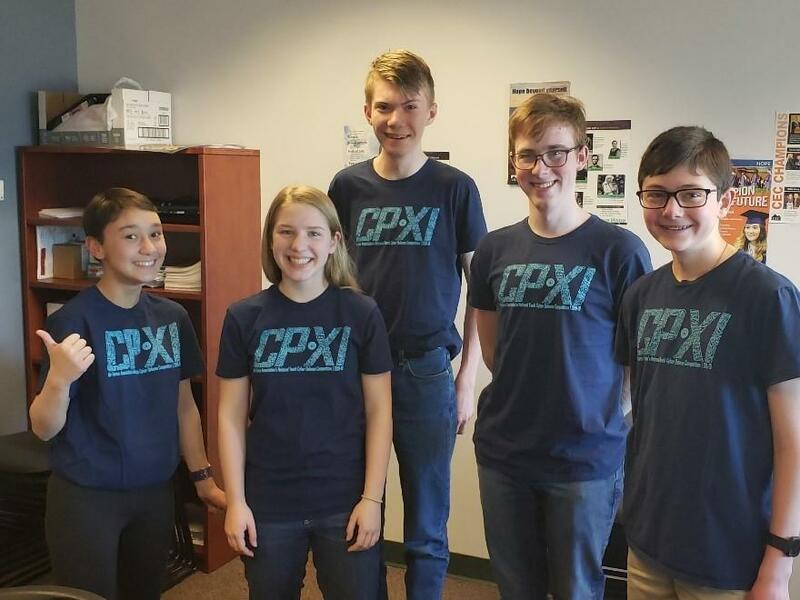 Our CyberPatriots team, called "Cyber-Dynamic-Sharks" completed a state competition in January. They were competing for Tier Awards and State Awards. Our team finished 31st out of 1,300 some teams within that tier and we were extremely excited about this, but even more to our surprise we finished in 3rd place in the state of Colorado! This was a great accomplishment for a first-year team. This past weekend we had our last competition of the year, which only the top 25% of all teams within each tier get to compete in and we are waiting for the results. We believe we are going to finish similarly to our State round. 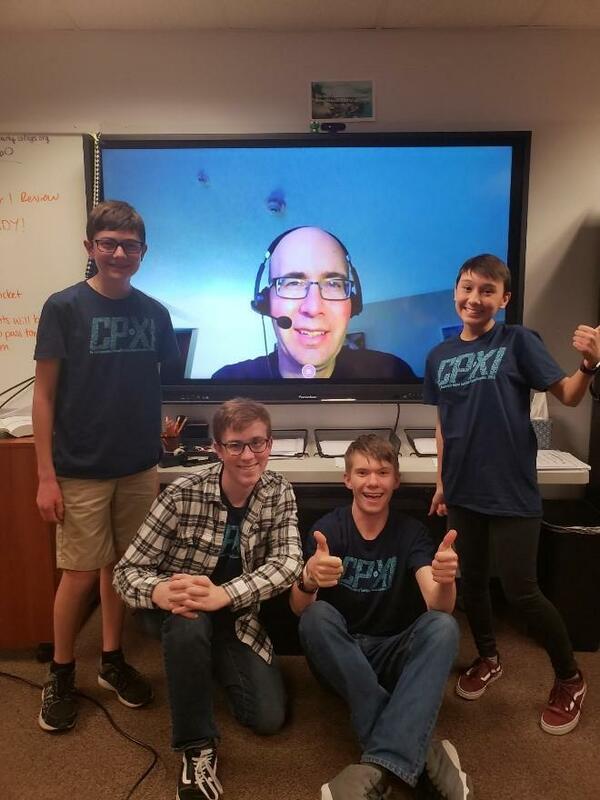 CyberPatriot is a national youth cyber education program created in the United States to help direct students toward careers in cyber security or other science, technology, engineering, and mathematics disciplines. The program was created by the Air Force Association. Interested in joining? Contact Mr. Mead.